Dealing with over 400 customers we can offer a total transport solution to all areas of the UK including same-day service and international links. 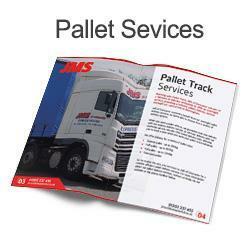 The choice is yours, use our overnight pallet system or have a dedicated vehicle tailored to your needs. With a fleet of 35 vehicles, we travel great distances to look after many customers. Our prompt, reliable, day in, day out service makes us conscious that we have to maintain our reputation by being knowledgeable, alert and consistently responsive to all our customer demands. The service we provide helps us to maintain our high reputation. Consequently, we are consistently prompt and reliable, day in, day out. Some of our customers have been with us since 1989. 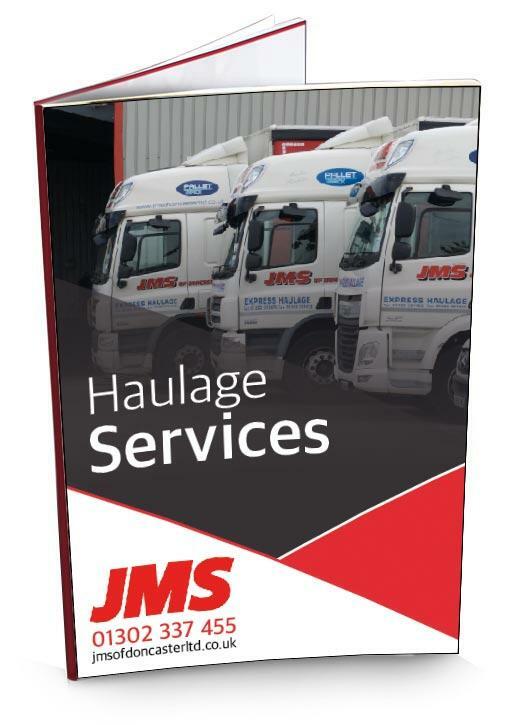 JMS of Doncaster Ltd has provided our transport solutions for several years now and the working relationship between our companies has continued to thrive throughout. JMS are extremely flexible, effective and trusted solutions for Flexiglobal (UK) Ltd who always look at ways to exceed our business expectations. Whether this be through delivery performance, dedicated customer service or alternative solutions that are not available through mainstream carriers. 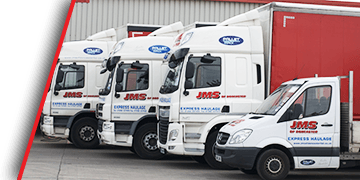 Competitive pricing, transparent communication and commitment to Customer Care are just a few of the things that make JMS of Doncaster a great logistics partner. We would recommend their services to anyone. 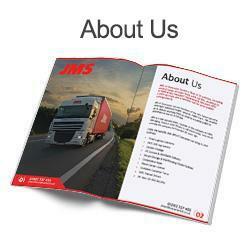 We have been working with JMS since 2008 and the standard of service throughout that time has been exceptional. 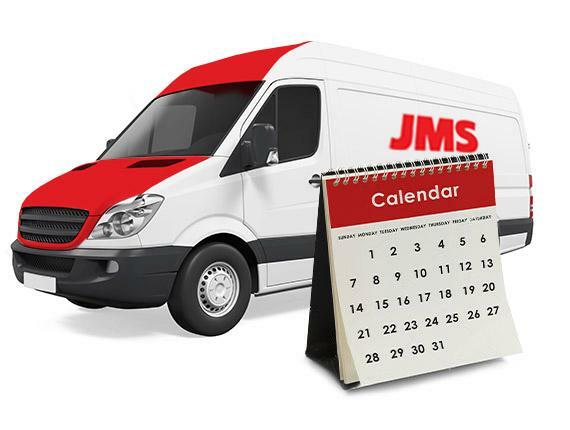 Our business is time critical and can change at short notice and JMS are always able to meet our needs in order for us to satisfy our customer demands. They offer us an efficient and flexible transportation service and are a pleasure to deal with. Your company has been exemplary when it comes to customer satisfaction deliverables. I believe your key strengths to be a "can do" attitude across the board, happy and friendly staff, and never fail to collect / deliver. I would also like to mention that all drivers present themselves in a professional and courteous manner. 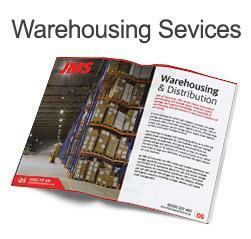 I must say that JMS consistently go above and beyond to ensure a superior job is conducted. Overall I can confirm that we will continue to utilise the services of JMS.